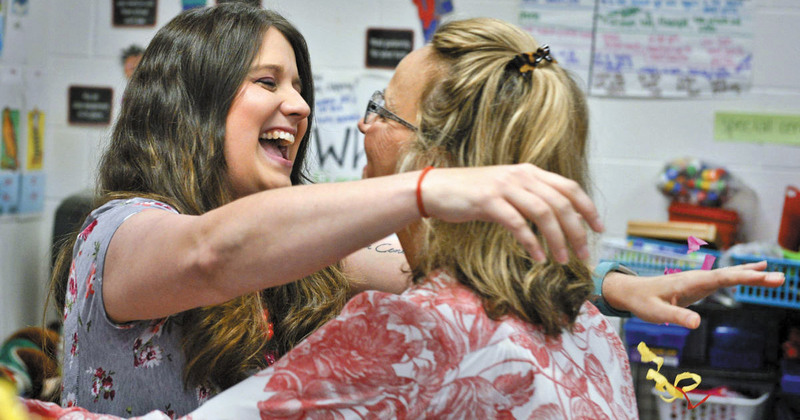 Jennie Hawk, a first-grade teacher at Ibraham Elementary, has been named this year’s Winston-Salem Forsyth County Schools Teacher of the Year! 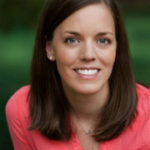 After graduating from West Forsyth High School, Jennie attended Appalachian State University and transferred to UNC Greensboro to obtain her bachelor’s degree in science/special education. She completed her student teaching at Ibraham Elementary School and was offered a job when she graduated. Next ArticleWhy Choose The Montessori School of Winston-Salem?